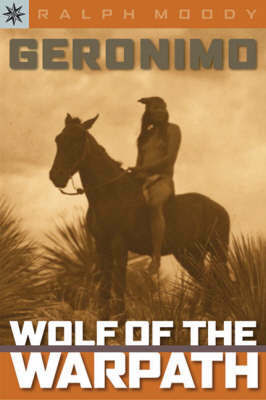 The name Geronimo, the legendary Indian who inspired and fought for his people, still sends shivers down the spine. But who was this man? Here is the riveting tale of the last Apache warrior. Born in 1829, Geronimo was transformed into a feared and respected renegade after witnessing the brutal slaughter of his family. Ultimately he spent more than 25 years eluding the U.S. Army, which sent 5,000 soldiers to hunt him down.